Two weeks ago, I took the train to Philly and caught a ride with a friend out to Wallingford. 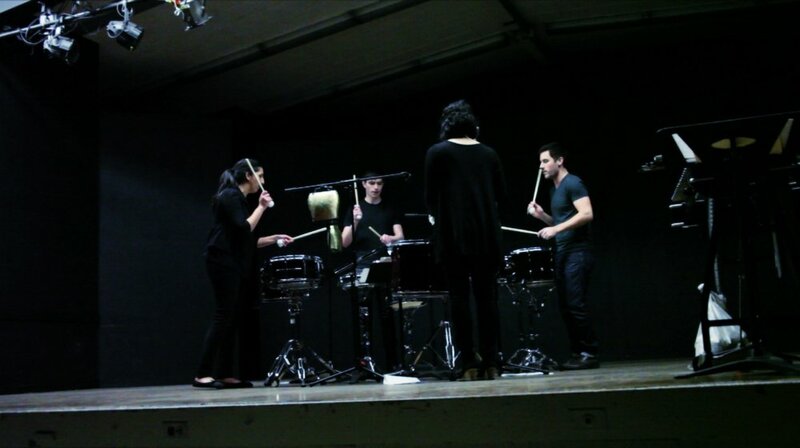 Mika’s band, Mobius Percussion, put on an incredible performance. And of course, here’s the poem I wrote for Mika on the day we met. Thanks for sharing–and happy birthday! This is such a lovely post, billimarie and Mobius are great! Your poem, as always, is a real treat.